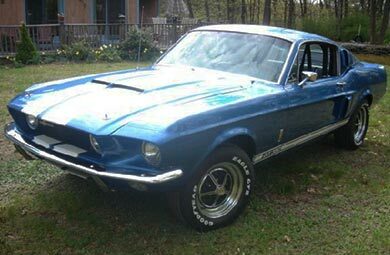 Find out how much your collector car is worth. 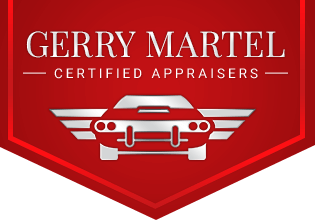 Gerry Martel Certified Appraisers has the skill and experience to appraise any vehicle. Since 1976, we have has been performing precise vehicle appraisals for collectors, insurance companies, banks, estates, and other clients worldwide. 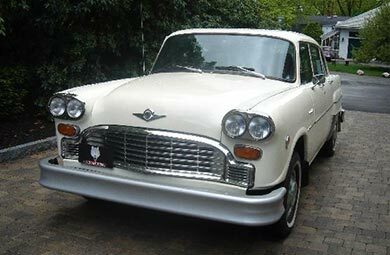 In addition, we have a number of vehicles for sale, many of which have special appeal for collectors of classic cars. Contact us today to find out more about our current inventory. Contact us to book an appraisal. Gerry Martel Certified Appraisers is a vehicle appraisal company based in Fitchburg, Massachusetts. 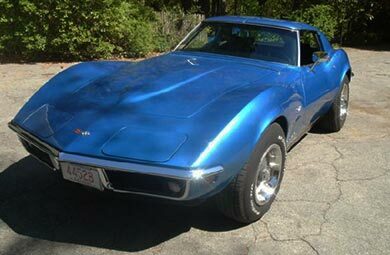 Our certified automotive appraisers help clients determine exactly how much vehicles are worth. Over the years, we have established a reputation for excellence, and our appraisals are trusted by collectors, banks, and government agencies around the world.